The Skin Cancer Foundation recommends HandDrink as an effective broad spectrum sunscreen. SPF 15 keeps hands looking and feeling good.Delicately perfumed with Organic Rose Essential Oils, nature's most luxurious moisturizer.This ultra-hydrating, neve..
Richly moisturize your hands with soothing aloe, peptides, jojoba and shea butters that can reduce the appearance of fine lines and wrinkles. 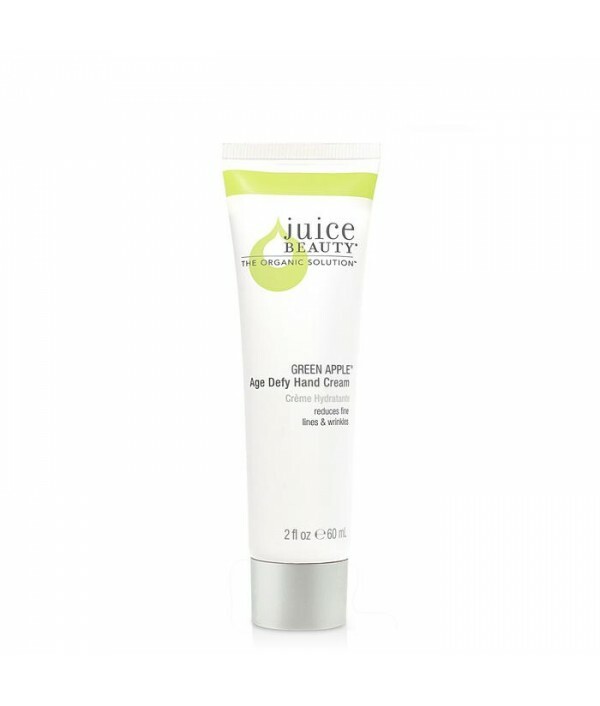 Powerful age-defying Vitamin C can minimize the appearance of fine lines while malic acid from organic green.. 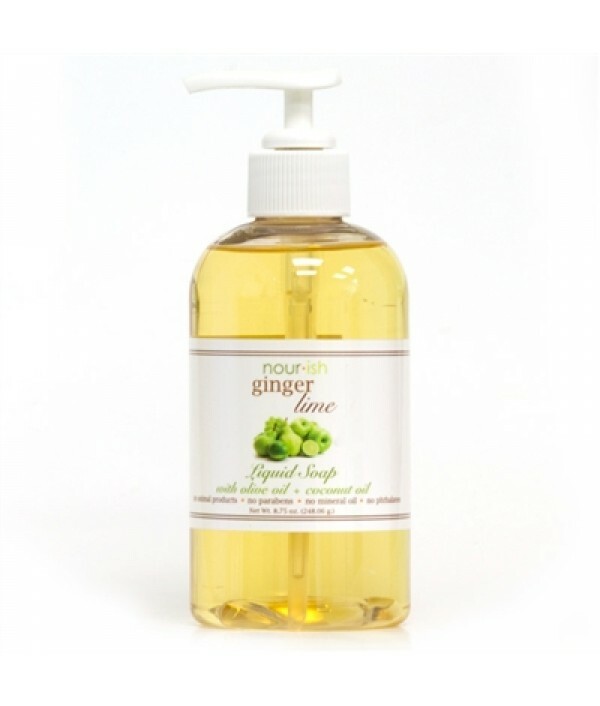 This scent marrying ginger and lime creates a lovely aroma that is also complex and nourishing for your skin. 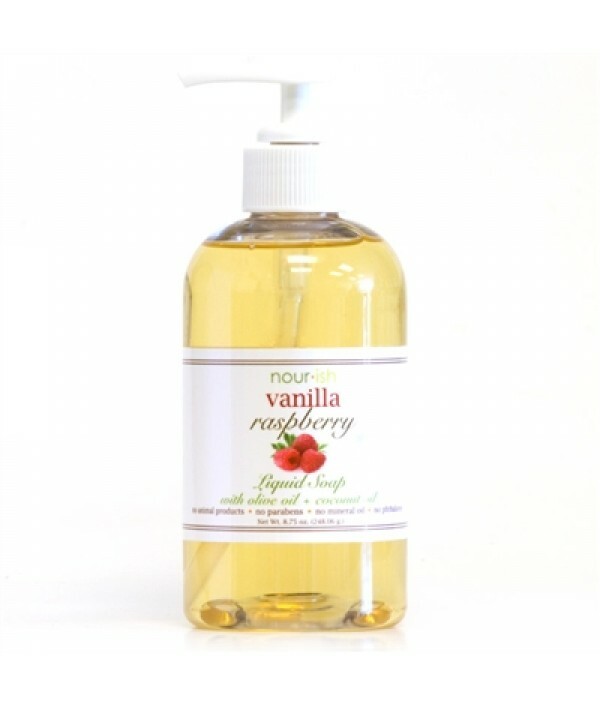 This liquid soap contains vitamins and antioxidants that will leave your skin thirsty for more! We think you will love this simultaneously s.. Lavender is known to calm your mind and relieve stress. Pure lavender essential oil bring a relaxing atmosphere with calming aromatherapy. Dive into our most relaxing liquid soap made with moisturizing and skin soothing olive and coconut oil!Clean. G.. This scent is a best seller! The smell of sweet vanilla and delectable fruit will have your guests asking to use the powder room more frequently.Clean. Green. Natural. ..
Beeswax and royal jelly replenish and nourish skin with essential nutrients. 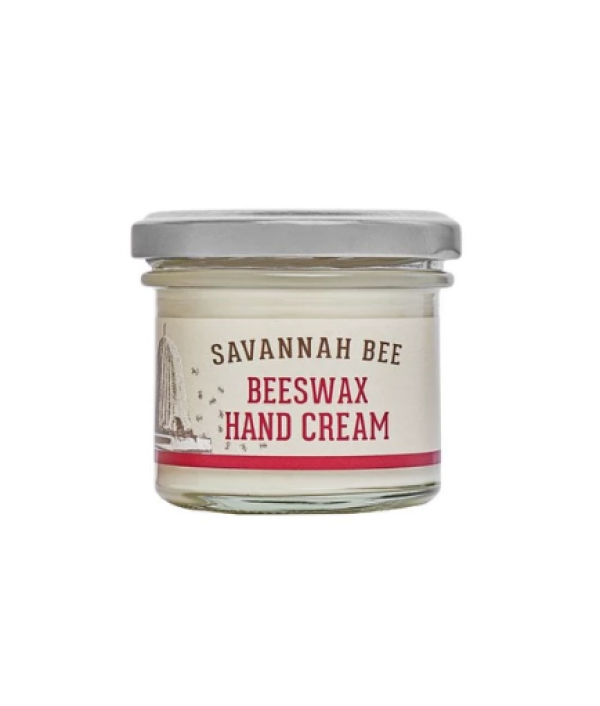 We add softening pecan and peach kernel oils, anti-oxidizing blueberry extract, and pure propolis to create Savannah Bee Company Beeswax Hand Cream. Fresh peach-scented with..
Beeswax and royal jelly replenish and nourish skin with essential nutrients. 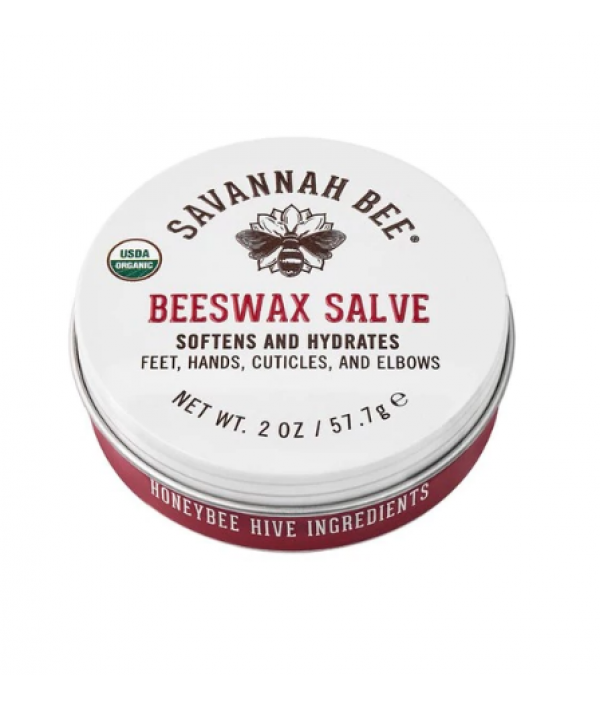 Softening pecan and peach kernel oils, anti-oxidizing blueberry extract, and pure propolis added to create Savannah Bee Company Beeswax Hand Cream. 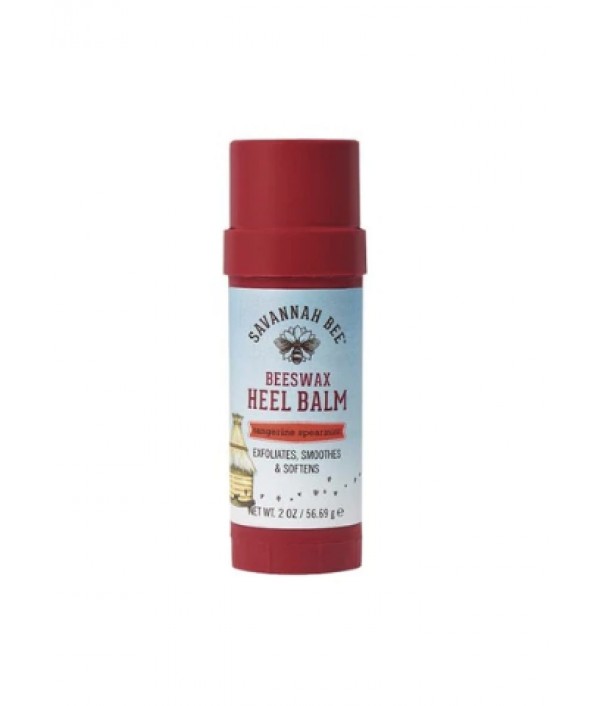 Fresh peach-scented with ..
Beeswax Heel Balm is the perfect moisturizer for any areas with dry, cracked skin. Our emollient formula penetrates even the roughest skin to instantly offer softening relief. Beeswax protects and naturally hydrates damaged skin. The wide-mouth appli.. The elements, repeated washing and drying, harsh detergents or a hard day's work can leave hands rough, dry, chapped or cracked. Ask any beekeeper! 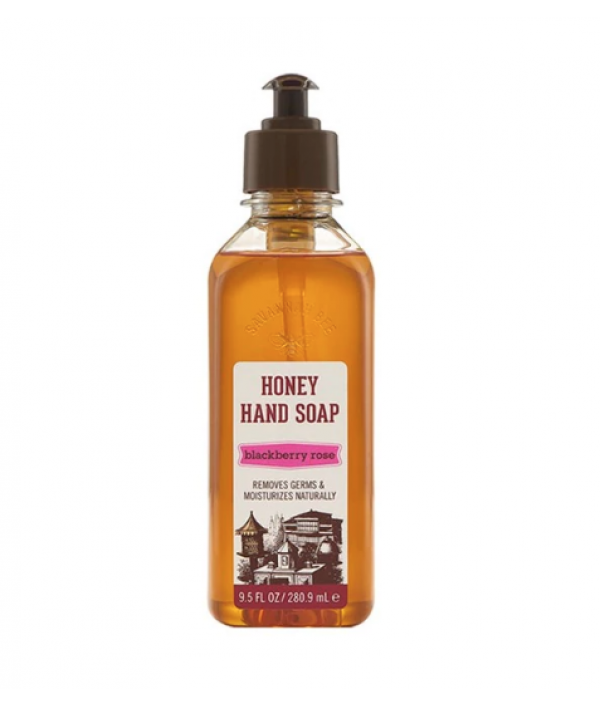 Nobody understands the meaning of hard work better than the honeybee, which may explain why they produ..
Our Blackberry Rose Honey Hand Soap has a floral and fruity fragrance and a rich lather. Honey is a gentle but highly effective cleanser, moisturizer, and an intense softening agent. 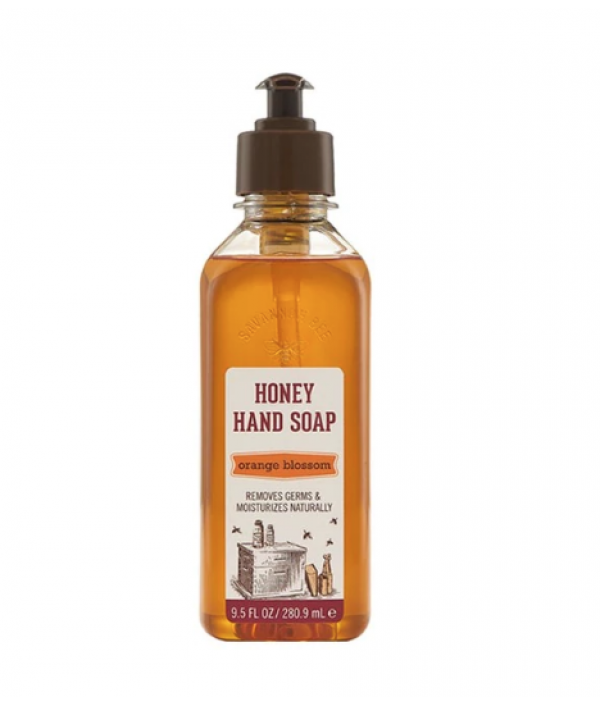 The bottle says hand soap, but it's gentle enough for your entire b..
Savannah Bee Honey Hand Soap is made with skin-softening pure honey. 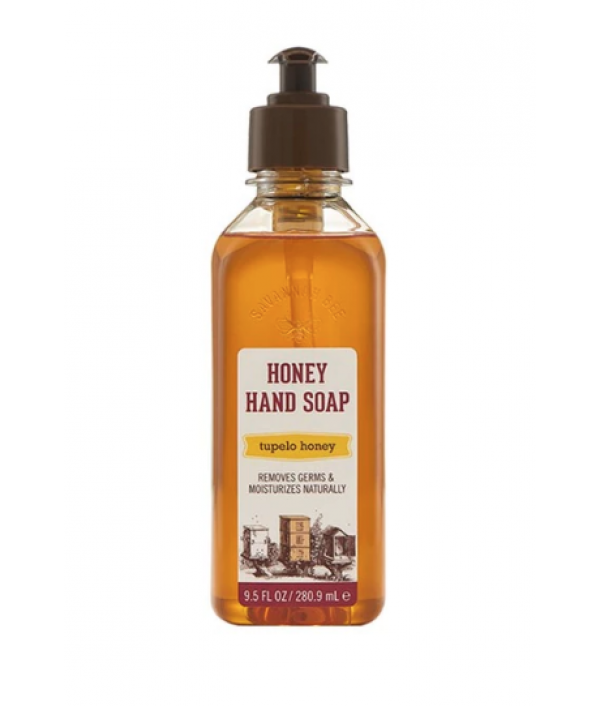 Honey is a gentle but highly effective cleanser, moisturizer, and an intense softening agent. 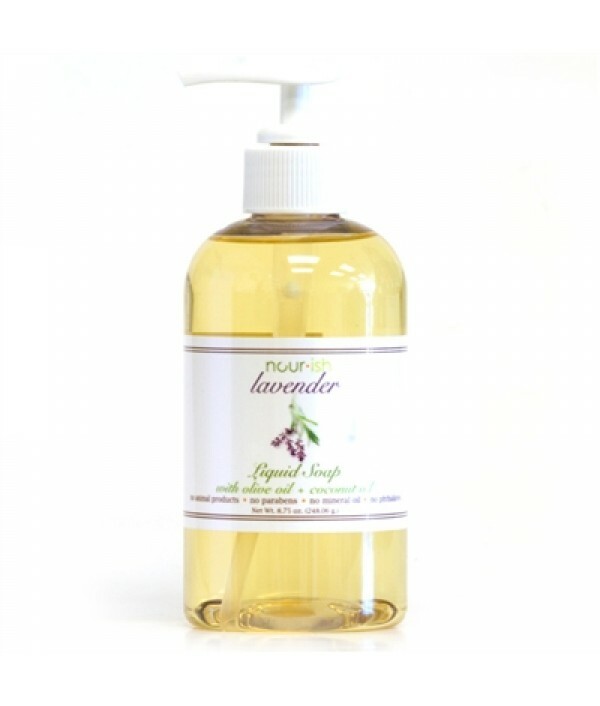 Our liquid hand soap's rich lather and luxurious fragrance make each fantastic variety ..